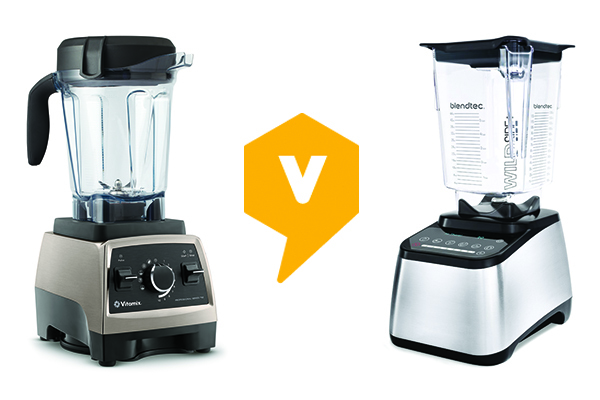 Viewpoints analyzes two powerful blenders from two popular brands, and asks the question: Blendtec or Vitamix, which is the better blender? 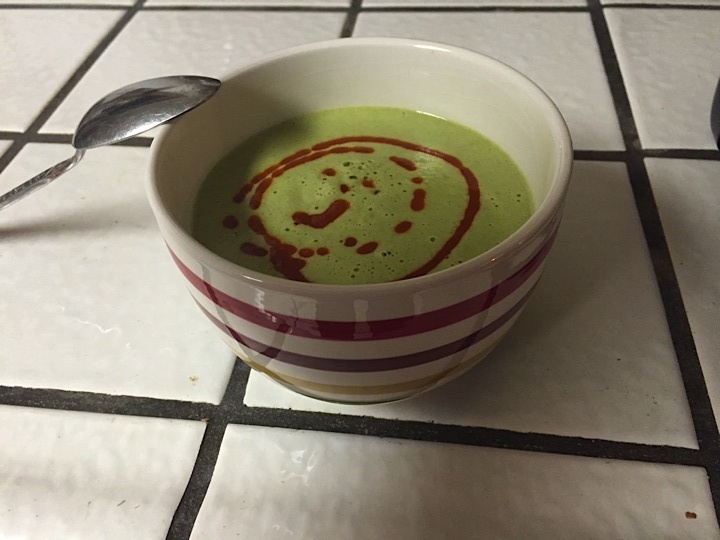 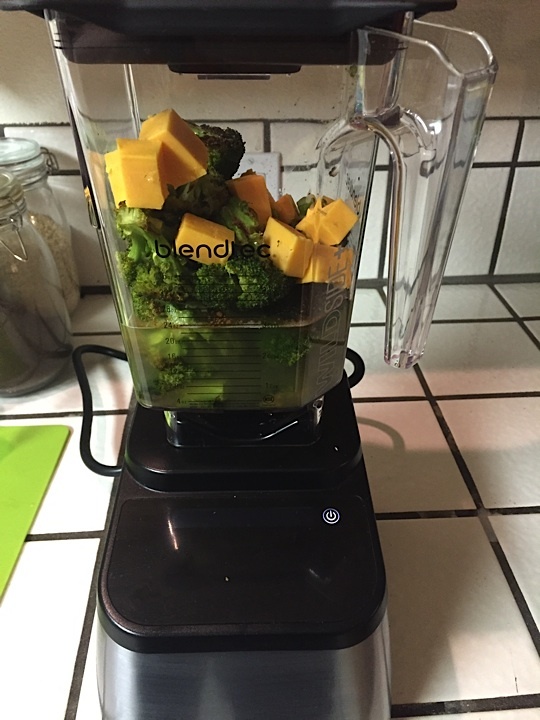 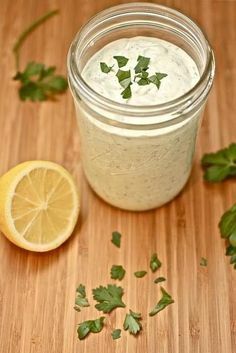 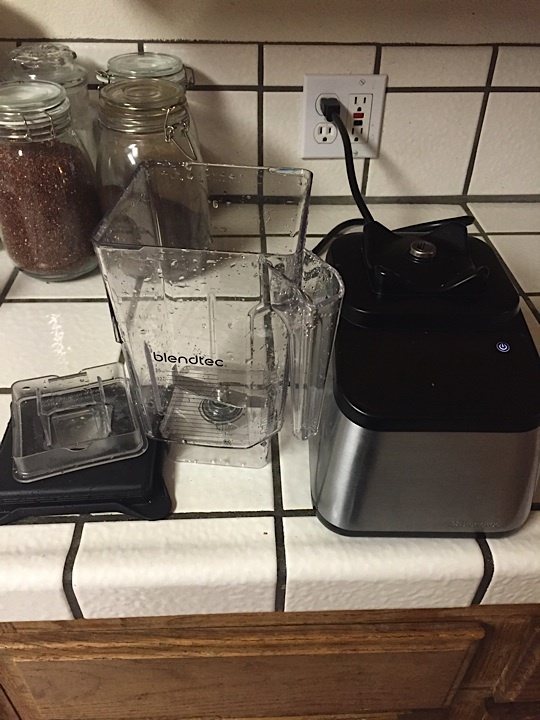 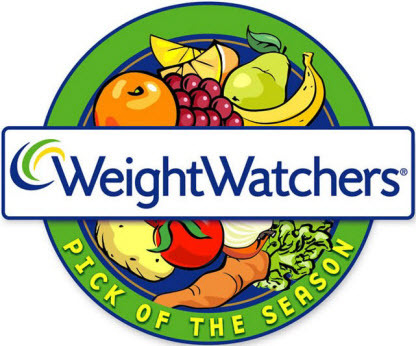 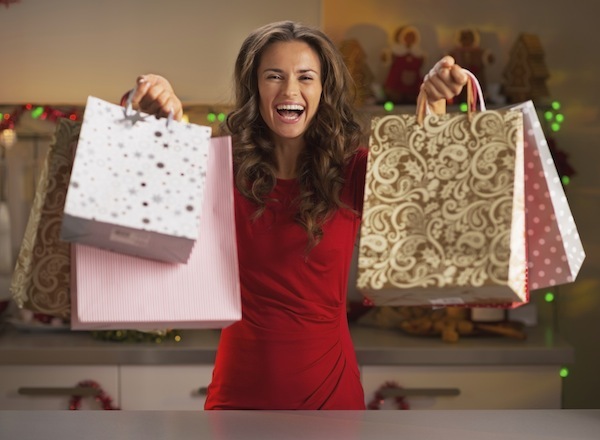 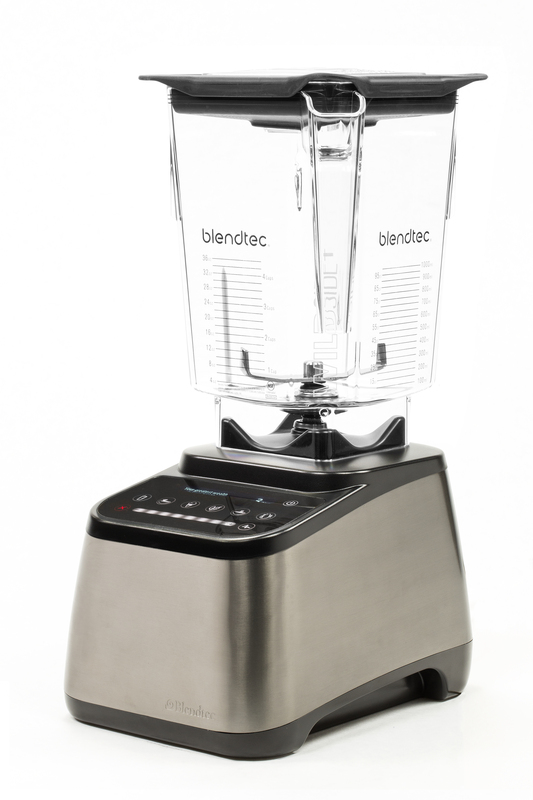 If you’re in the market for a quality blender, you are probably looking to purchase a Blendtec or Vitamix blender. 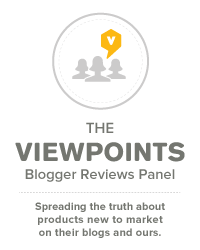 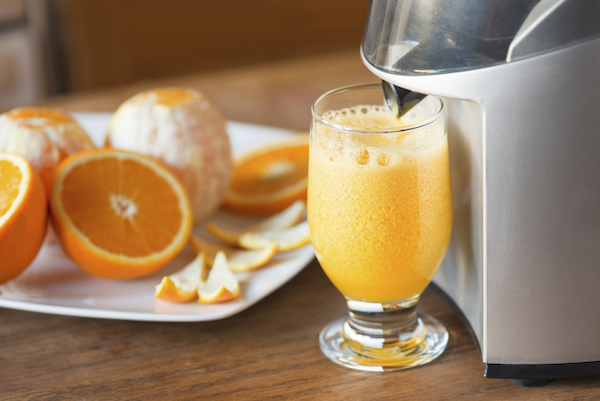 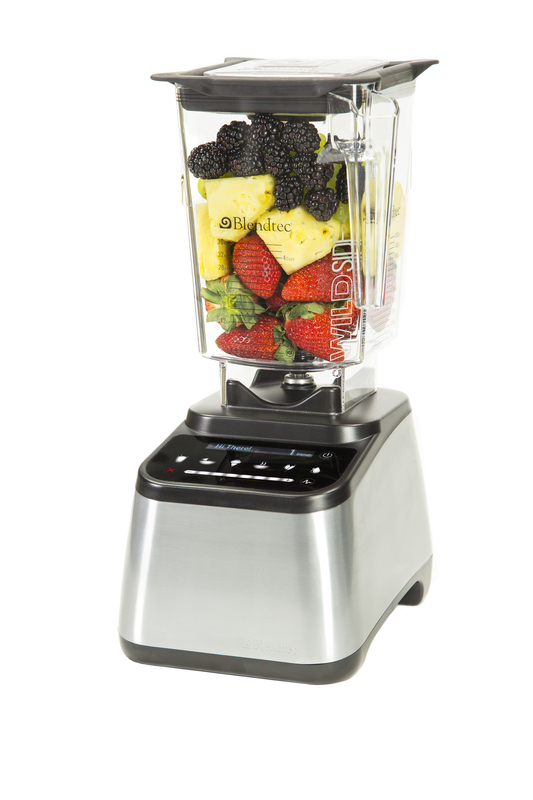 At the 2014 International Home & Housewares Show in March, Viewpoints staff interviewed both Blendtec and Vitamix representatives to try and answer the question: Blendtec or Vitamix, which is the better blender? 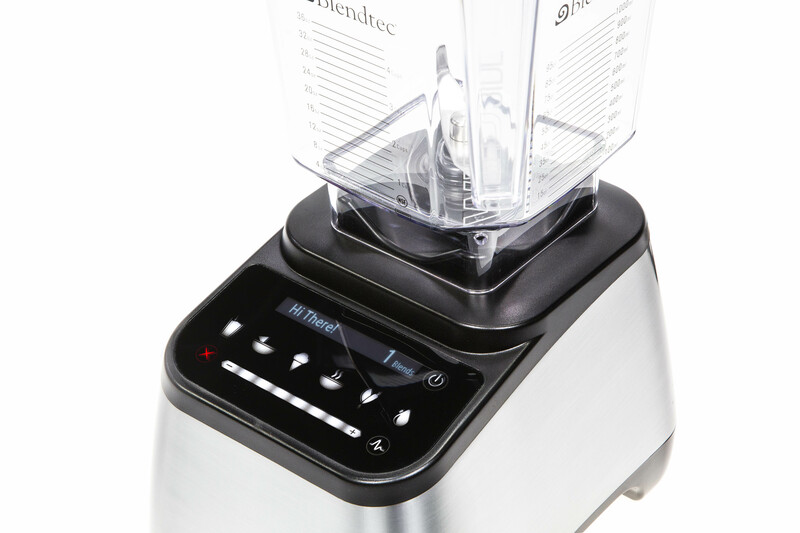 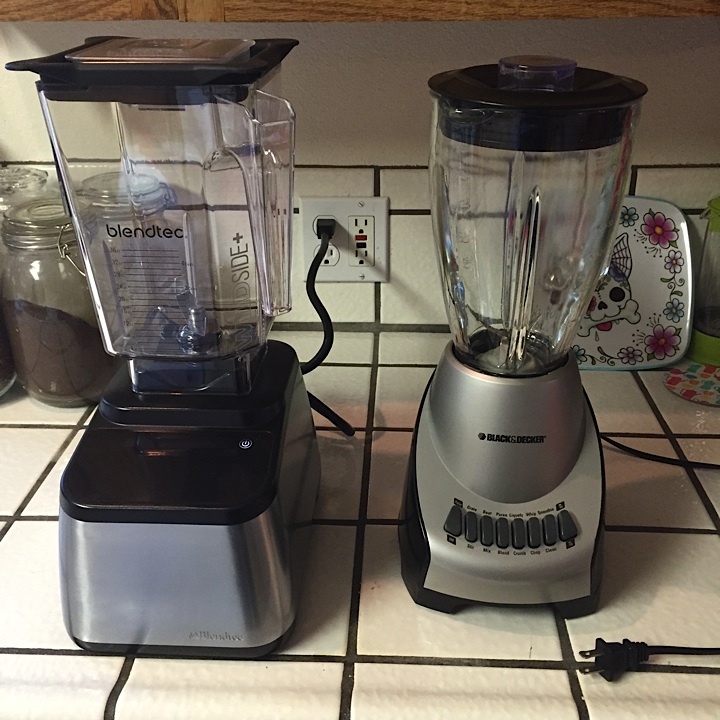 We compare the details of the Vitamix Professional Series 750 blender to the Blendtec Designer 725 and find a number of similarities, but a few key differences between the brands that may ultimately sway your decision.